1: Broadhead accuracy, and 2: Penetration. We did not spend time reviewing durability, we have long felt that any broadhead shot accurately, having good penetration, would be durable enough to harvest big game. -Target, new spot chosen on each shot. Morrell Yellow Jacket broadhead target. 2 shooters chose the exact same set up, and I mean exact same. Same bow, same draw length, same arrows and arrow weight, same broadheads. 1: The average distance from center when shooting a fieled point. 2: The average penetration with a field point. We measured the distance of miss from the center of a spot the size of a 50 cent peice. I am happy to say that the average miss was: 1/4 of an inch. This was the average miss, over 20 shots. So, we felt our bows were tuned well, and shooting field points very well. We then put the broadheads on the same arrows we had been shooting and laid them randomly on the table. We had someone choose the arrows we would shoot. The shooters did not know what broadhead would come next. We then compared the distance from center, and the penetration to the Field Points. I have listed the results below, keep in mind this is the variance from field points. 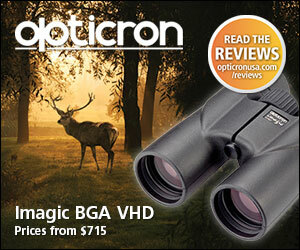 -Average distance from Field Point accuracy: .25 inches. Summary: slightly less accurate than field point , less penetration than field point. -Average distance from Field Point accuracy: .31 inches. Summary: Less accurate than field point , same penetration as field point. -Average distance from Field Point accuracy: .0 inches. Summary: Same accuracy as field point , same penetration as field point. -Average distance from Field Point accuracy: 1.25 inches. Summary: Less accurate than field point , less penetration than field point. 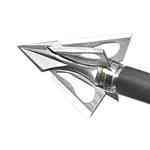 We felt that all broadheads performed quite well. 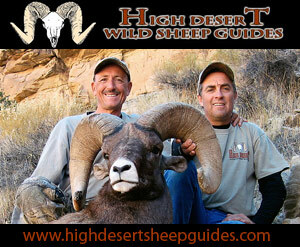 I would not hesitate shooting any of them on any hunt. 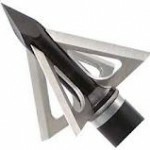 Broadheads can be shot very accurately if you have a well tuned bow, and good mechanics. Some broadheads can mask a bad bow set up, and poor form however. The overall star of the show was the Slick Trick Broadhead, but the margins were very slim. 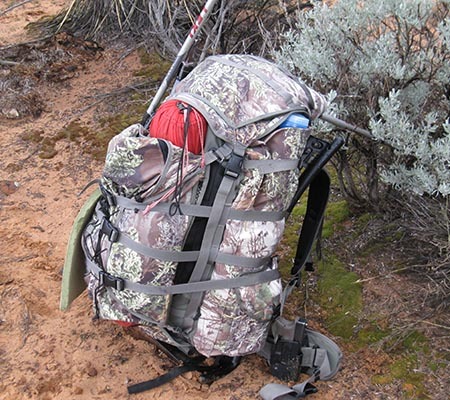 Get a good head you are comfortable with, compare prices, how they work in your quiver, etc. Get your bow tuned well, pay attention to your mechanics, then SHOOT SHOOT SHOOT. 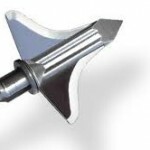 Most broadheads will perform just fine. If they do not, most likely it is you that is doing something wrong. 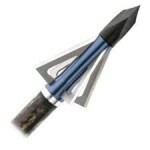 Does anyone have any info on Wacem Broadheads? Is the four blade a good option? Is there any downside to the four blade Wac’em vs their two blade? 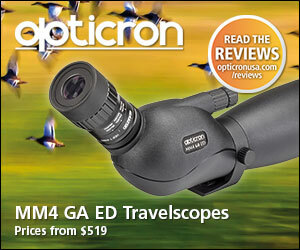 I understand that they are the best on the market, I’m just trying to find out what is the best model to shoot? I like the 4 blade titan a lot. you cannot go wrong with the 3 or 4 blade.I have shot both and both performed very well.